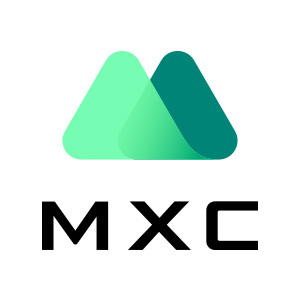 MXC will hold two competitions with TNC to share 2,500,000 TNC with you. Rewards will be distributed from top 1 to top 100 according to rank, till 2,500,000 TNC are sent out. 1, All rewards will be distributed in 7 working days after the competition.